This is good news for coffee lovers! 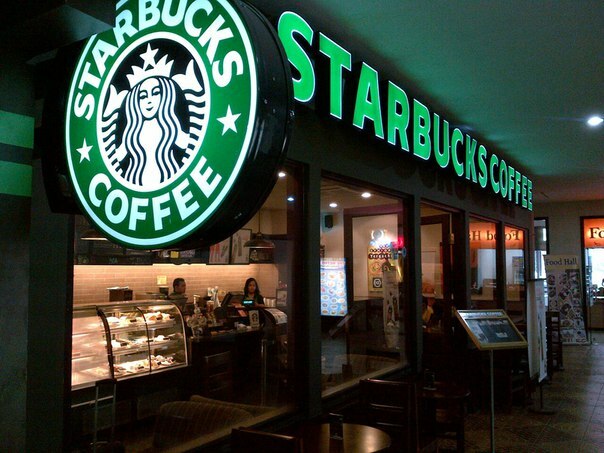 The first two coffee shops will appear in 2016 year in the Mega Alma-Ata and Mega Park. This is the official information from the Vice-President of the company on the licensing issues. everyone is waiting for starbucks' opening!! Boom, 2016 seem to be interesting! Nevermind starbucks will be in Kz. OMG, can't wait to visit it!!! Starbucks' lemon pie is the best thing I've ever try! Need this in KZ!!!! !